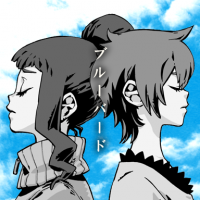 This page is for the cover of いきものがかり's ブルーバード. For other songs titled Blue bird, please see Blue bird (disambiguation). ブルーバード's GuitarFreaks & DrumMania jacket. GuitarFreaks V6 & DrumMania V6 BLAZING!!!! ブルーバード's GuitarFreaks & DrumMania old jacket. ブルーバード's GuitarFreaks & DrumMania banner. ブルーバード was used as the third opening theme of the NARUTO Shippuuden (NARUTO-ナルト-疾風伝) anime series. ブルーバード was first released as a single and was later released on Ikimono-Gakari's My Song Your Song album on December 24, 2008. ブルーバード received an EASY chart in pop'n music Sunny Park, replacing its old 5-Buttons chart. 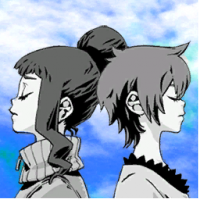 ブルーバード was added to the BEMANI Category folder in pop'n music Sunny Park. 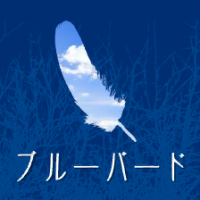 ブルーバード received new Drum and Guitar BASIC charts in GITADORA, replacing its old charts. Notecounts ? ? ? ? ? ? ? ? - ? ? ? pop'n music portable 5-Buttons NORMAL chart: total notes: 99. EASY chart: total notes: 117. This page was last edited on 11 January 2019, at 22:31.